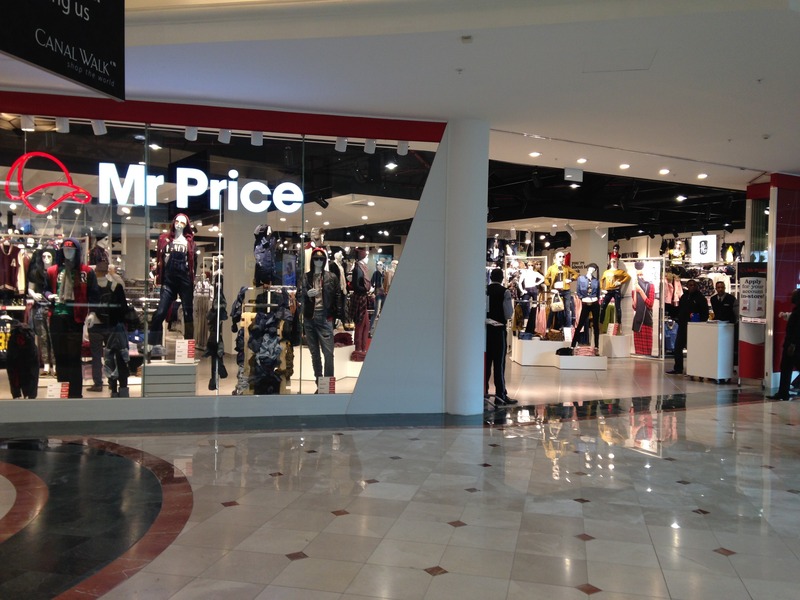 Mr Price is well-known as one of South Africa’s most affordable clothing and homeware retailers, but recently the company has been in the news as it was taken to the National Consumer Tribunal by the National Credit Regulator (NCR) for breaching the National Credit Act. But has the retailer been guilty of reckless lending and taking advantage of its customers, and what is reckless lending exactly? The National Credit Act clearly states that the credit provider must undertake to perform a careful and comprehensive financial assessment of the customer, including debt review, and that the customer must understand the associated costs, risks and obligations before entering into a credit agreement, otherwise it is deemed as reckless lending. The NCR is busy investigating claims that Mr Price has been charging its customers a club fee on credit agreements which is not allowed as per the National Credit Act and it wants the tribunal to order the no-frills discount retailer to refund these costs to its affected customers, as well as conduct an independent audit to ascertain the number of customers affected to offer debt advice if required. Furthermore, it wants the tribunal to hand down penalties to the retailing giant for not complying with regulatory practices and forbid the company from charging its customer’s club fees in the future. According to Nthupang Magolego, the NCR’s senior legal advisor, “The National Credit Act allows customers to be given a quotation, which sets out the cost of credit before signing credit agreements.’’ He goes on to say that it is imperative for consumers to take charge of their financial affairs, especially in the current South African financial climate, and that they should demand this quotation so that they can carefully check the credit agreements for hidden costs. He urges customers to make use of savvy saving tips and to ensure debt consolidation before entering into any credit agreements. In a statement by the Group, the Durban-based retailer has said that it strongly disagrees with the NCR’s referral to the Consumer Tribunal and that it will oppose the alleged breach of credit rules. The Group challenges the NCR’s charge arguing that the regulators view only relates to Miladys (one of its six trading divisions) who provide their account holders with the club product. “It is imperative to note that this product is a standalone product which entitles voluntary signed up members to a number of benefits including loyalty vouchers, savings with affinity partners and lifestyle magazines”, Mr Price commented. Furthermore, the household goods and apparel retailer claims that the NCR was basing its case on the recent judgment brought against the Edcon Group (who own the retail store Edgars) and were found guilty of charging a monthly club fee to their credit customers, which the Group is appealing.